Bright polka dot flags with pink lettering coloring page - Print. Color. Fun! Below, download and print all of the letters and numbers you need to create the perfect party banners — or a child’s name spelled out for her bedroom decor — out of these colorful flags! Just click on any of the flag images below to get a larger printable version. Need a smart gift for a child in your life? 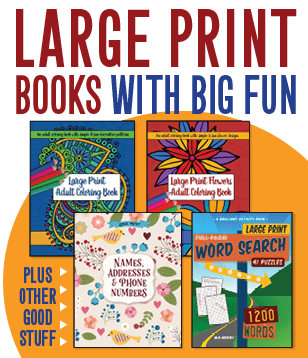 games, mazes, word searches and other creative fun for kids! Take a peek at some of the goodies inside and find out more here. inspirational quotes by notable women. See it and find out more here!